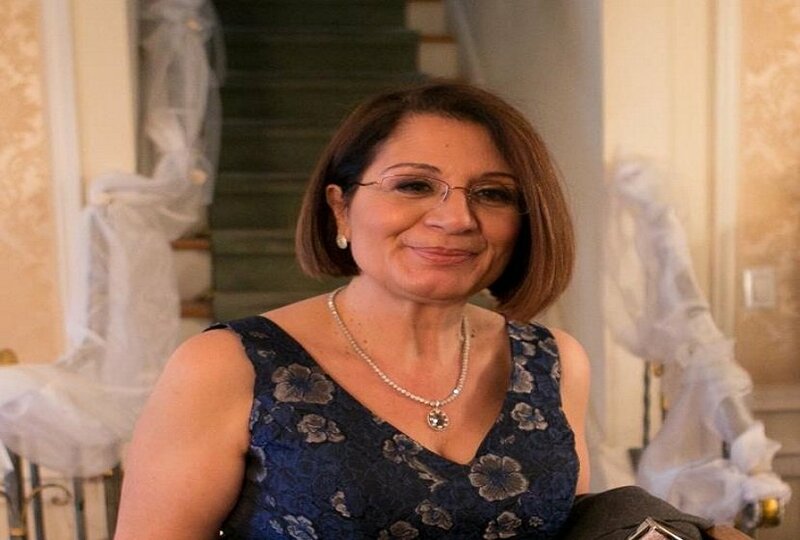 Maria Zoupaniotis, Director of the Press and Advisory Office at the Permanent Representation of Cyprus to the United Nations, passed away on Thursday at age 59. The Cypriot official was fighting a brief battle with cancer at the Mercy Medical Center in Long Island, New York. Maria Zoupaniotis leaves behind her husband Apostolos Zoupaniotis and two children, Irene and Evangelos. Zoupaniotis was born in Paphos in 1958 and studied Economics at the Aristotle University of Thessaloniki. She completed postgraduate studies in the same field at Queens College, New York. Since 1989 she has served at the Permanent Representation of Cyprus to the United Nations, initially as an Attaché and then as a Director and Director of the Press Office. “Throughout her service Zoupaniotis had been a model of patriotism, conscientiousness, selflessness, professionalism, fellowship and devotion.” says the office press release. Zoupaniotis was distinguished for her ethos and hard work and was respected by her colleagues. “Her career has been synonymous with the history of the Permanent Representation of Cyprus to the United Nations in the last three decades, and her death leaves a big void,” the press release says. The Ambassador and all the staff of the Permanent Representation of Cyprus in New York express their deepest condolences to the family of Maria and especially to her husband Apostolos Zoupaniotis and the two children, Irene and Evangelos. The family will receive condolences Monday and Tuesday, April 17 and 18, between 2:00 pm and 5:00 pm and 7:00 am to 9:00 pm, at ANTONOPOULOS FUNERAL HOME, INC., 38- 08 Ditmars Blvd., Astoria, NY11105. The desire of the family is that instead of flowers, donations to be made in Maria’s memory to the Cyprus Children’s Fund, where she worked from 1987 until 1989 (13 East 40th Street, New York, NY 10016 www.cyprus-friendsfund.org | info @ cyprus- childrensfund.org tel 212 696 4590 | Fax: 212 532 9640). The funeral will be held in Cyprus and the family will announce details in the next few days.